No cost and open to the community! Come experience The Ironman Obstacle for youth. Explore the challenge course, super fun family and friends games. Create your own game with our Imagination Playground. Join in on a family kickball or softball game, fun fitness dances and demonstrations. Smooth sounds from DJ Mo Heat. Refreshments. Lawn chairs welcome. 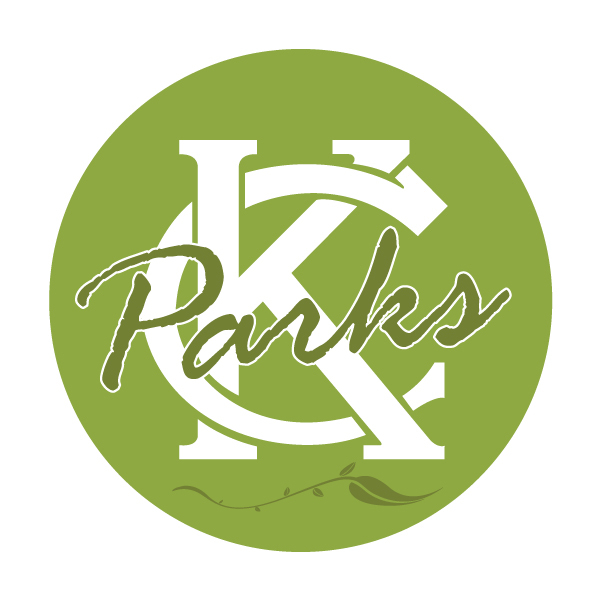 Welcome KC Life X patrons! For more information, call 513-7500.